Discover South Africa's iconic Big-5 and so much more in Kruger National Park, the country's biggest and most popular reserve! 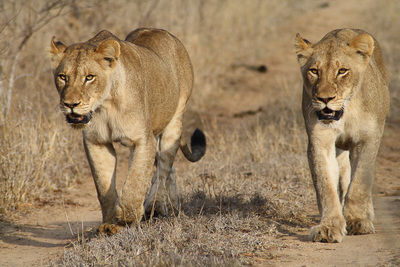 Safari in style with 3 nights in Sabi Sand Private Game Reserve, before moving on to enjoy spectacular sceneries along the breath-taking Panorama Route. 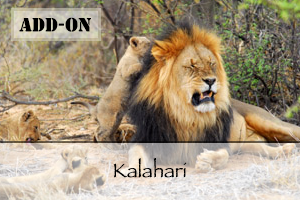 During this trip you will visit the biggest and most popular game reserve in the country, Kruger National Park; and indulge in a luxurious safari experience at Sabi Sands, a premier private game reserve and world renowned leopard hotspot. 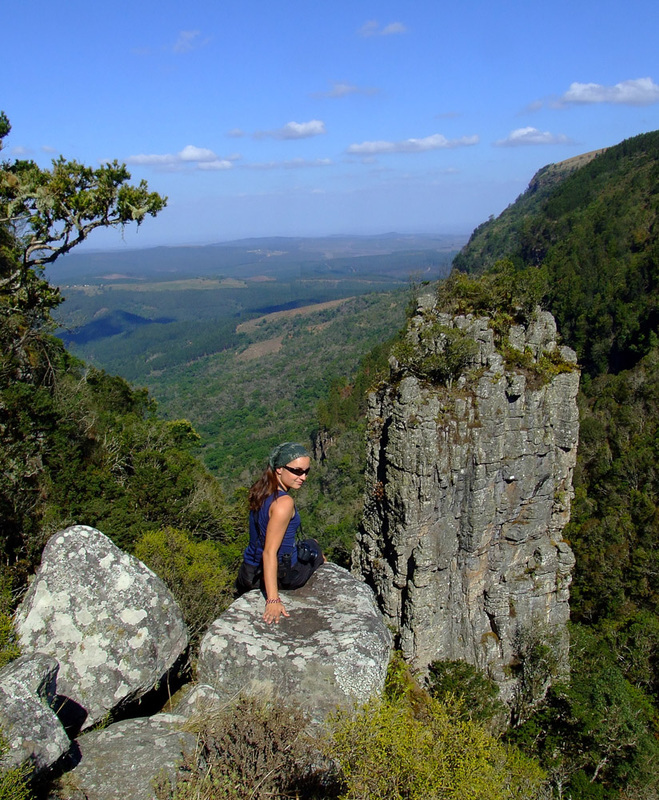 You will also discover the astonishing landscapes of the Panorama Route. 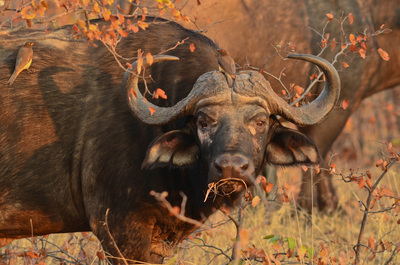 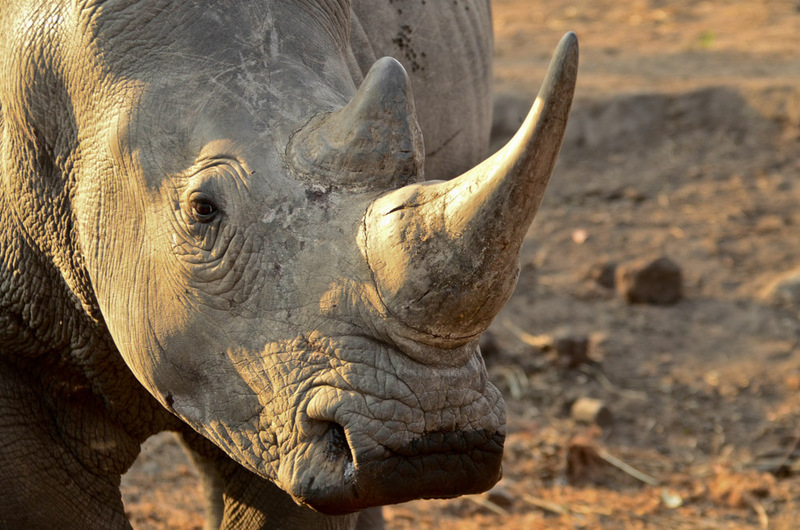 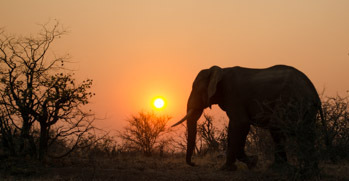 ​Explore South Africa's biggest and most popular game reserve, Kruger National Park! 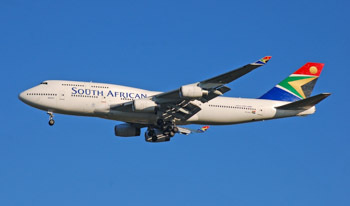 Look out for the Big-5 and more! 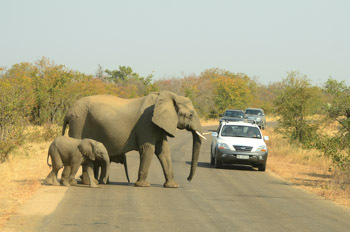 Departing Johannesburg after breakfast, you’ll travel to the world famous Kruger National Park for an exciting safari! You will be staying in the southern region of the Park, an area renowned for its high density of animals. Kruger National Park has an excellent road network and there will be a variety of routes for you to explore during your stay. 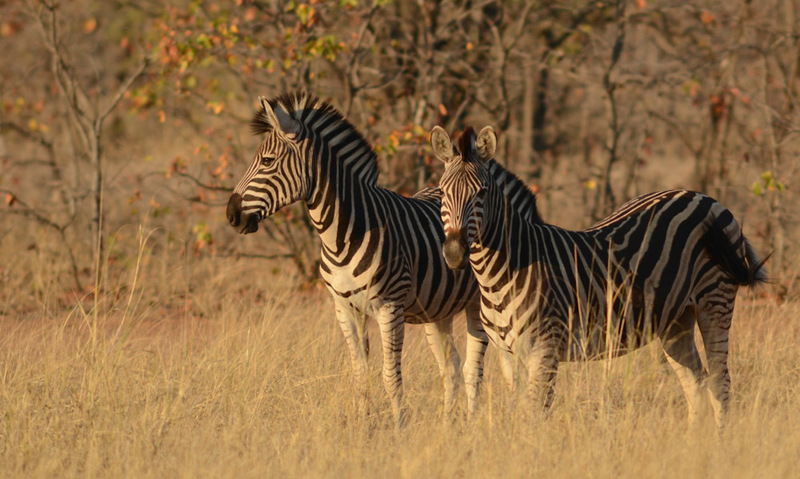 Today you have a full day to explore Kruger National Park and discover why this is the most visited attraction in South Africa. 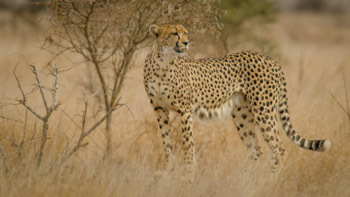 The early hours of the day and late afternoon are often the most productive for predator sightings. 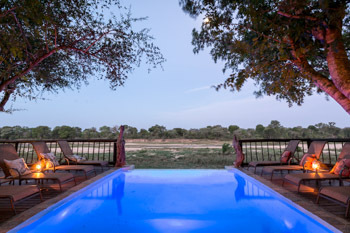 Relax and unwind at the camp, or game-drive in your vehicle and explore new territory in the Park. 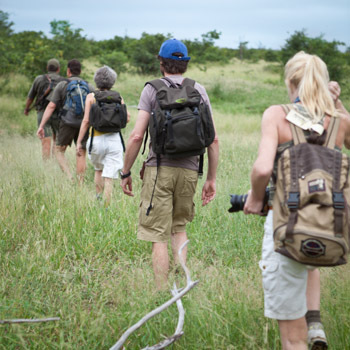 For a different experience, you can book a guided walk at the Camp reception. 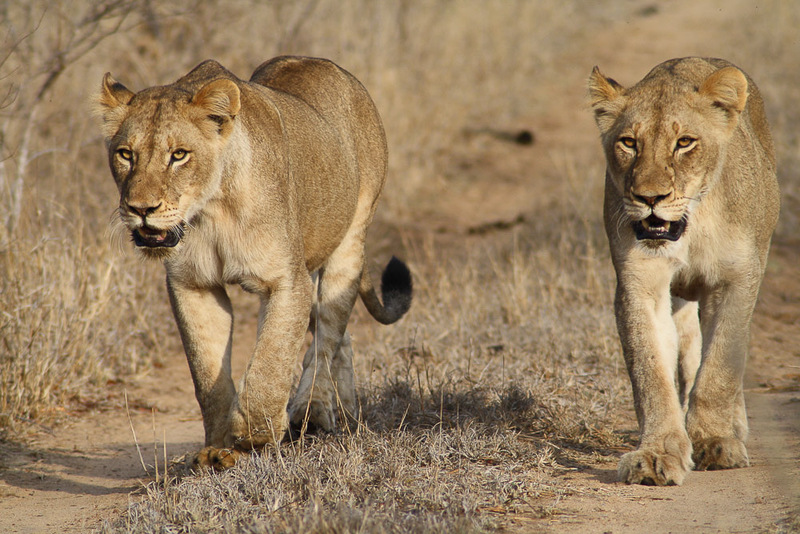 This activity allows you to experience African wildlife on foot and totally immerse yourself in the smells and sounds of the bush! 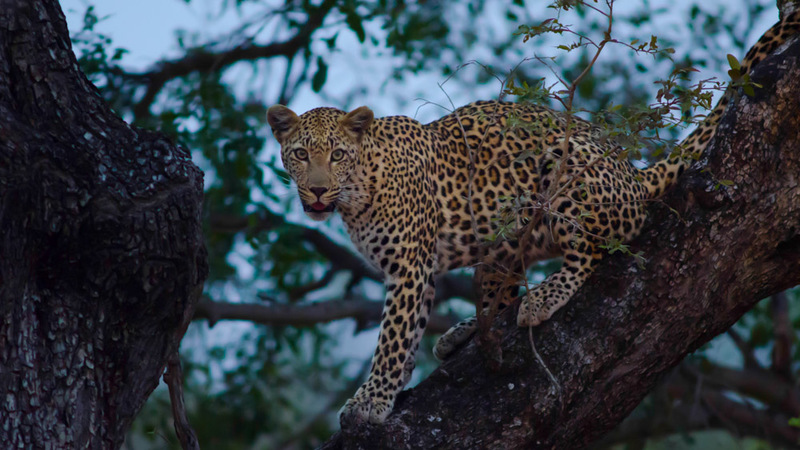 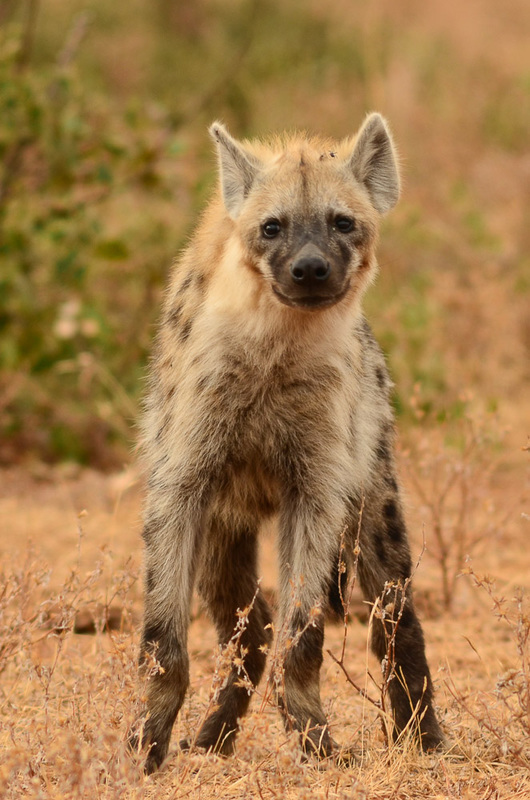 Your knowledgable guide will be able to interpret animal tracks and explain intricate details of the bush that are often overlooked on game drives. 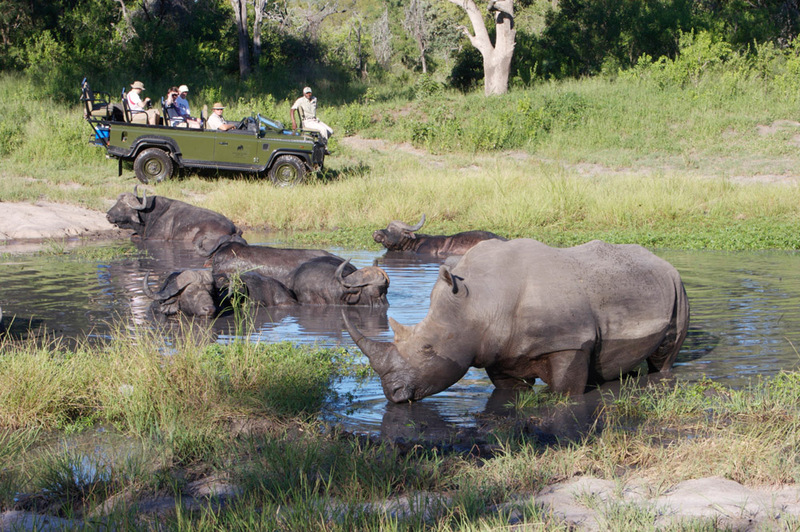 Watch the sun rise over beautiful Africa as you explore Sabi Sands on a guided safari in an open vehicle. 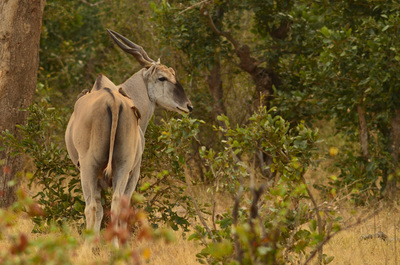 Your skilled guide will do their very best to find any animals you've yet to see! Back at the lodge you will enjoy a hearty breakfast and have plenty time to relax before leaving later in the afternoon in search of more animals. 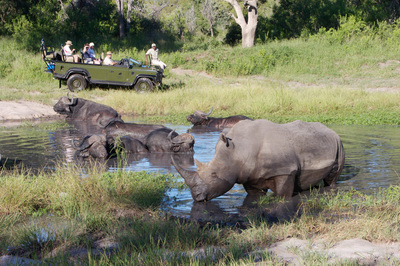 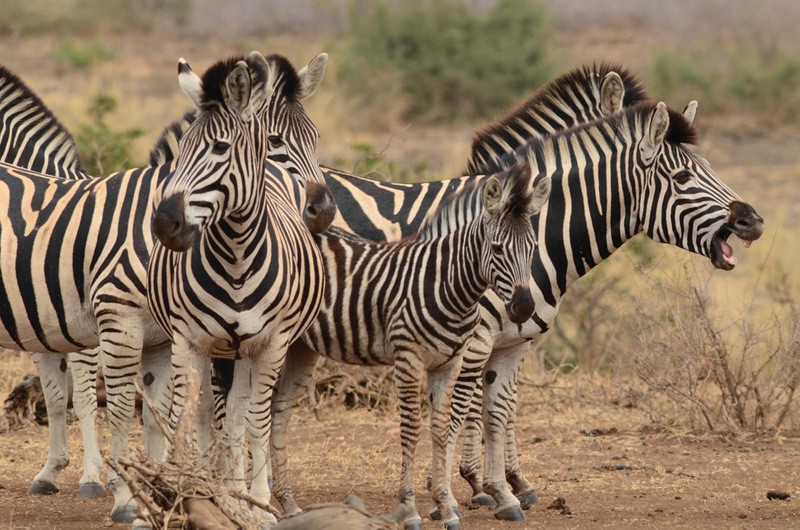 Today is another day for guided game drives, these take place in the morning and in the late afternoon. 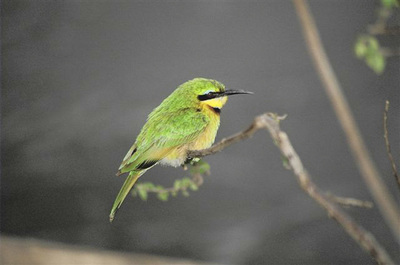 You will have the chance to spot elephants, leopards and different bird species! 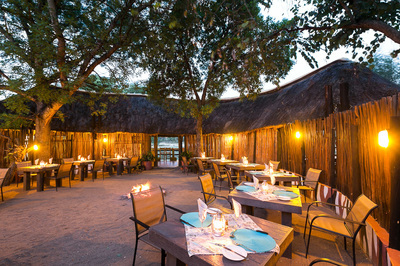 In between game drives you’ll be served delicious food and have lots of time for relaxing at the lodge. 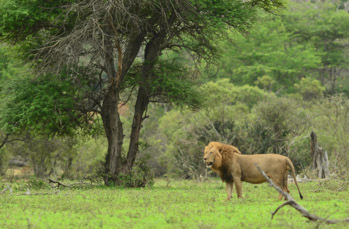 Today you will go on one last guided game drive and after this you will continue your journey. 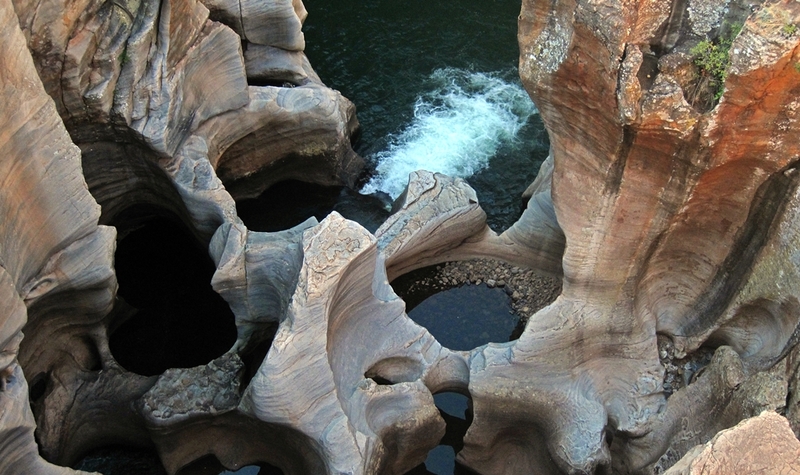 You will drive to your last destination: The Blyde River Canyon. Here you stay at Rissington Inn, situated in the centre of the Blyde River Canyon Escarpment, from where you can explore the surroundings during the next few days. Relax and unwind at the inn, or take a short drive to explore Blyde River Canyon; the third largest canyon in the world and home to an array of breath-taking sceneries. 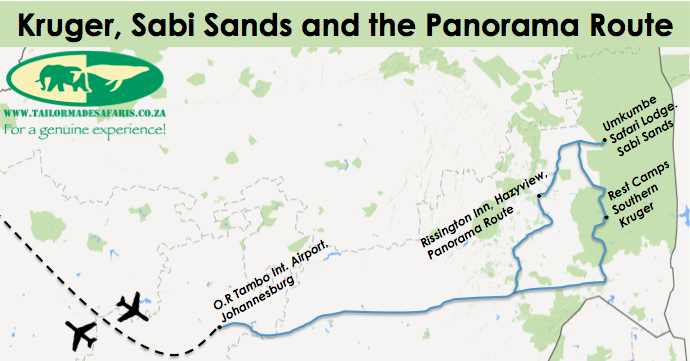 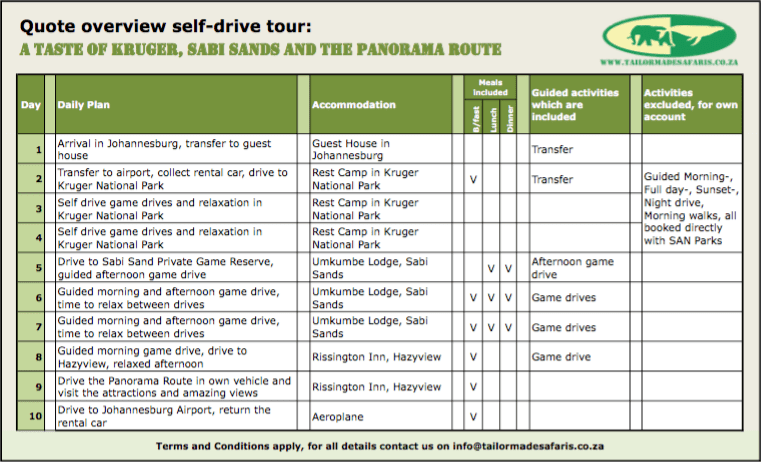 After breakfast it is time to drive the famous Panorama route! 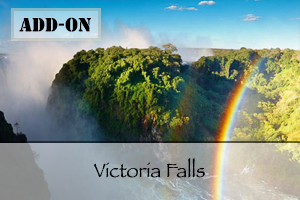 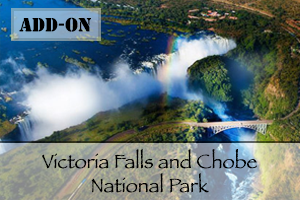 This journey will take you through a range of spectacular landscapes; impressive waterfalls, large canyons and deep abysses. 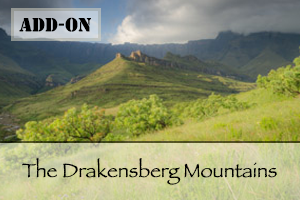 You will have a chance to stop at several points of special interest along the way, taking in the breath-taking sceneries at God’s Window & Wonder View and Bourke’s Luck Potholes. 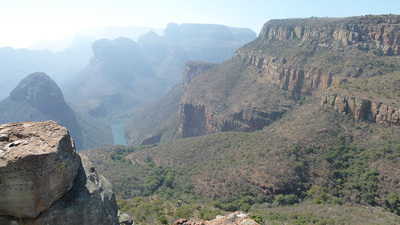 The Blyde River Canyon is famous for it’s beautiful landscape. 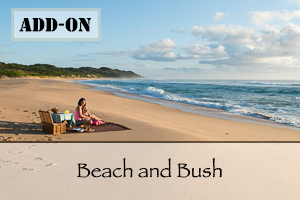 Be sure to enjoy your time here as much as you can! 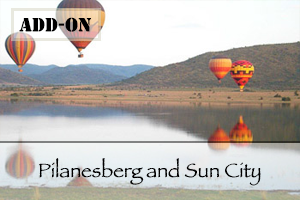 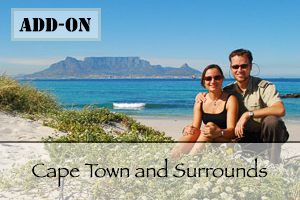 Enjoy a hearty breakfast at Rissington Inn before you travel to Johannesburg Airport. 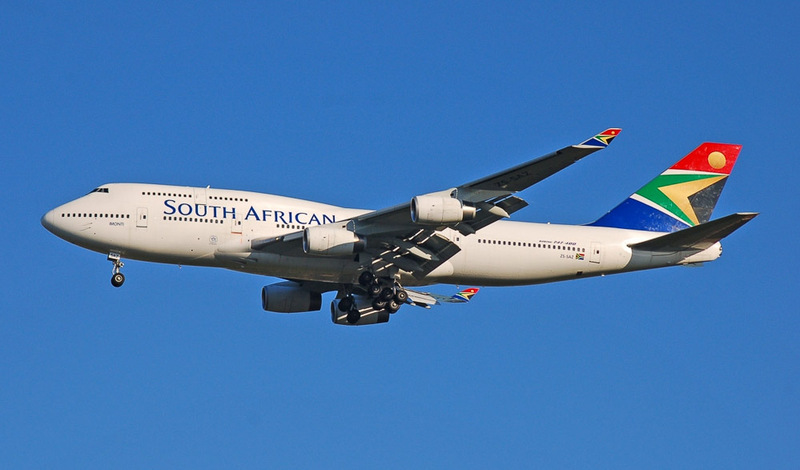 We wish you a pleasant and safe flight!